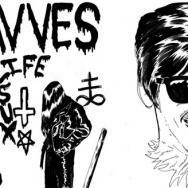 We can't get enough of one-man punk band Wavves (aka Nathan Williams). Lo-fi slacker skate sounds. Fucked up harmonies. Random little guitar riffs. Mind blenderizzzing brilliance all over. 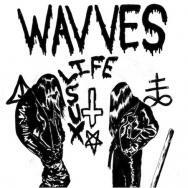 This NEW track is from Williams' upcoming second record, WAVVVES (note: three v's. 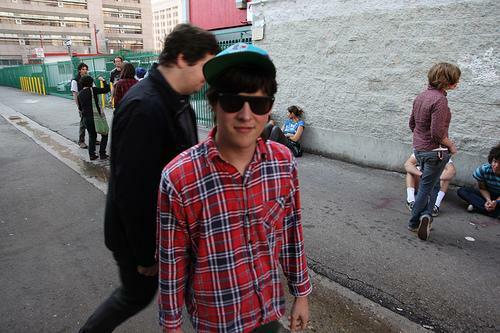 radness), which is the follow-up to his original cassette-to-cd album WAVVES (yep, just two v's). That is two records released in the space of just a few months! At this rate we will be rocking WAVVVVVVVVVVES this time next year. And we are extremely excited over that prospect. 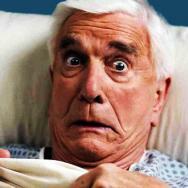 The new record is scheduled to be released on March 17, via Fat Possum. 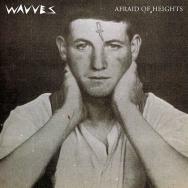 More Wavves songs, info and praise HERE.